The Board of Control for Cricket in India (BCCI) on Tuesday said that the IPL 2019 will be held in India only. 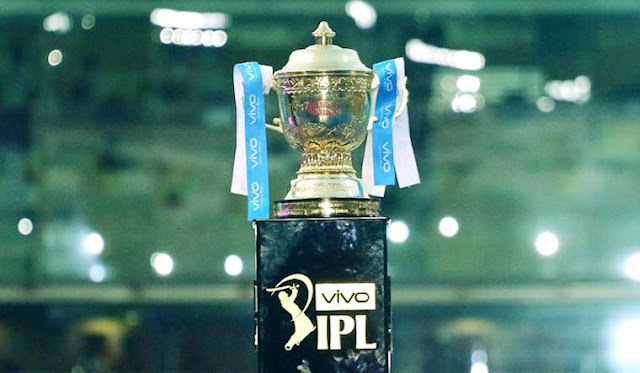 The date of commencement of the 12th season of IPL has been proposed on March 23. 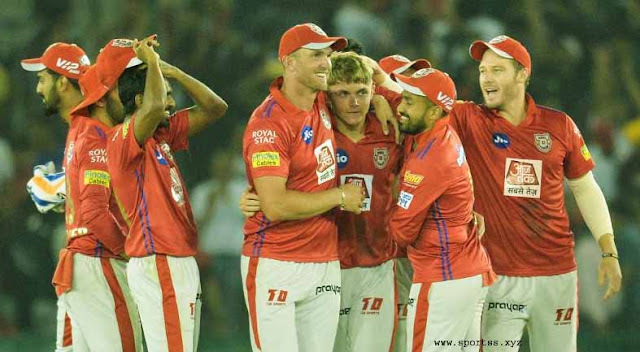 The Supreme Court-appointed Administrator's Committee (COA) on Tuesday decided that the IPL 2019 will be held in India only. In this regard, the committee, in view of Venu's IPL, talking to the central and state agencies, decided to hold the 12th edition of the IPL. According to the BCCI press release, the 12th season of the IPL will begin from March 23. However, the entire schedule will be released after interaction with the concerned authorities. Before issuing the full schedule of IPL 2019, CoA will discuss in detail with stakeholders. It is noteworthy that earlier, there was no doubt whether the 12th season of the IPL will be held in India or not. It was decided that due to general elections, IPL 2019 can be shifted to other countries. But the BCCI has announced its start date today. In fact, the reason for the shift in overseas was that in the year 2019, the ICC World Cup is also going to happen. The 12th edition of the IPL is to be held first. In such a situation, the BCCI was considering it seriously considering the security arrangements. Apart from the elections, this time the board also had to take care that after this league, Team India has to participate in the World Cup. The World Cup will be held in England from 30th May to 14th July. Usually, the IPL starts in the first week of April and reaches the final until the last week of May, but this can not happen at all this time after the recommendations of the Lodha Committee. According to the recommendations of the Lodha committee, it is necessary to have a gap of 15 days between the IPL and any other international tournament. It is known that due to the Lok Sabha elections, the IPL tournament has been organized outside the country twice, which was held in South Africa in 2009 and in UAE in 2014, while in some other countries. But this time, Indian fans will be able to enjoy this big tournament in their country, which has been confirmed by the BCCI on Tuesday.